Challenge Taiwan, let’s the beauty of Taiwan be seen. 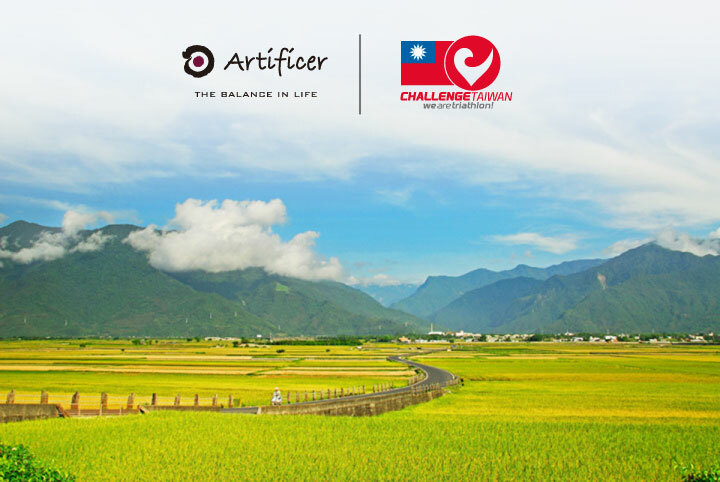 May 7 ~ 8 of 2016, the world renowned triathlon organization Challenge Family will host the 2016 Challenge Taiwan in the most beautiful unspoiled region of Taiwan—Taitung. Challenge Taiwan’s managing director Jovi Lo has been a long time advocate and spokesperson for Taiwan triathlon sports. The induction of the Challenge event to the beautiful island of Taiwan is with the hope that we can let the world see Taiwan’s beauty. It is an honor that Artificer can participate in such a meaningful event. Challenge Taiwan 2016 after party will be held in the heart of Taitung city’s most iconic corner for musicians and artists – Tiehua Music Village. Allowing all Challenge Family and athletes to share in the sights and sounds of the indigenous people, nature and Taitung’s exuberance for life. 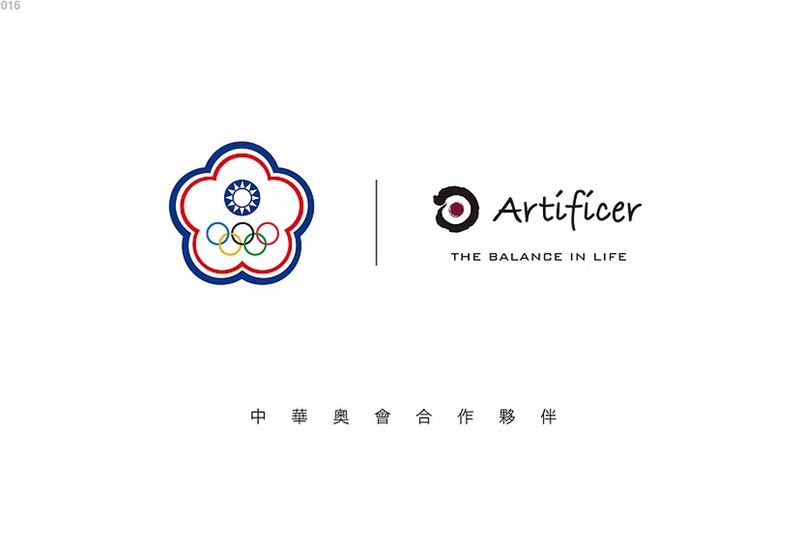 Being a part of such a meaningful event is an honor for Artificer. In 1984, the first triathlon event (Ironman) was held in Roth, Germany. In 2001, the Walchshöfer family formed the Challenge Family; and in 2002, held their first Challenge Family event in Bavaria’s Roth county, which became known as the world’s largest long distance race (226.2 km Super Ironman). In 2007, the first Challenge event took place outside of Germany in New Zealand. Since 2009, Challenge Family started to hold events in France, Spain along with Germany and spanning four continents with 40 events and a total of 60,000 athletes. The word family is not just marketing for the Challenge Family. For them, family refers to an event where everyone in the family from the youngest to oldest can partake and participate in the race. Furthermore, all Challenge race athletes, sponsors, volunteers and spectators are all important elements of this race and celebration. It’s hard to describe using words alone, you must experience it for yourself!